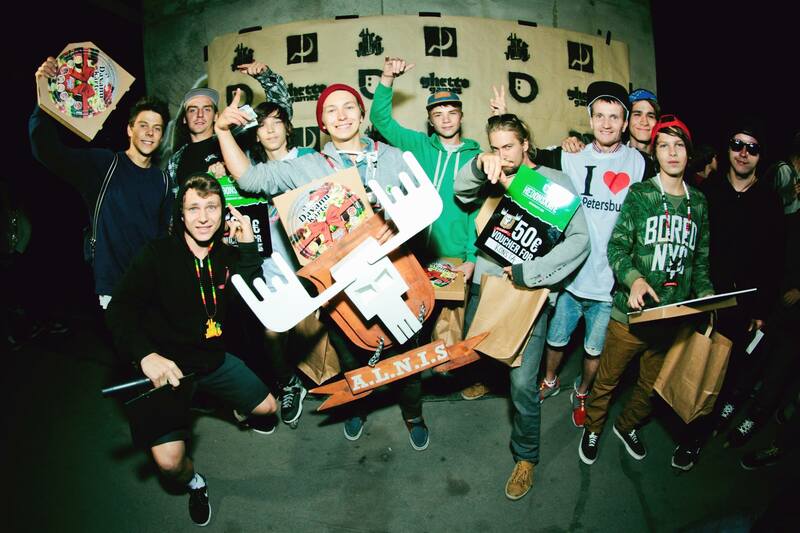 7th edition of annual ALNIS is done. 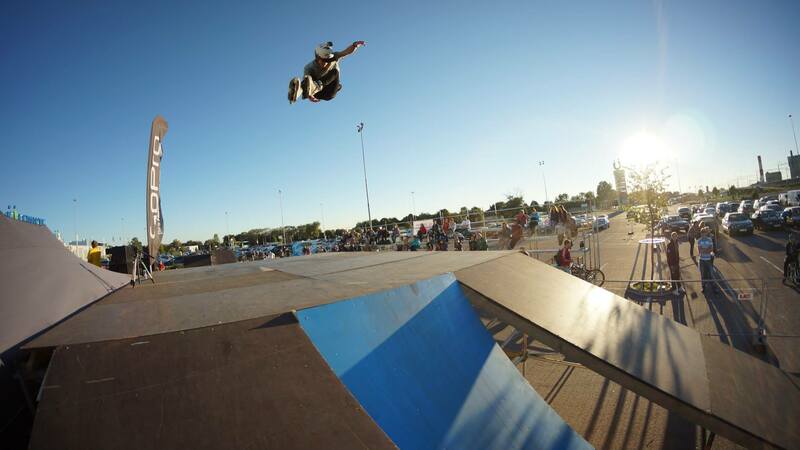 So many people, good vibes and amazing tricks. 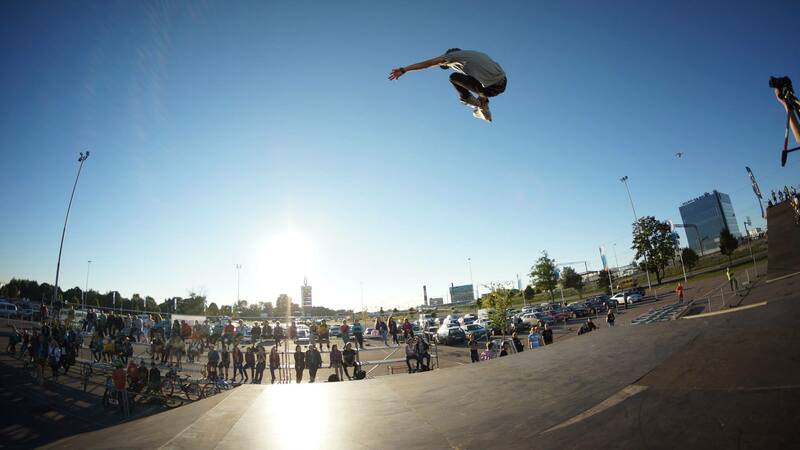 Thanks to all Therolling crew and supporters for making this all happening, and ofcourse riders for doing their best to show that street blading over here is not dead! 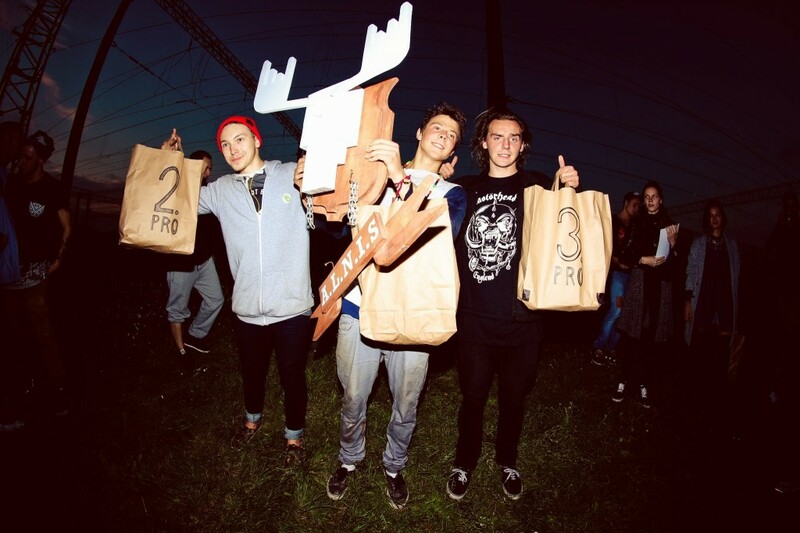 Team: Mats-Kaarel Ruus takes 1st at Viljandi BASH ! 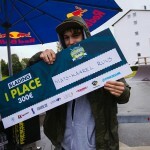 Another win of Hedonskate rider today! 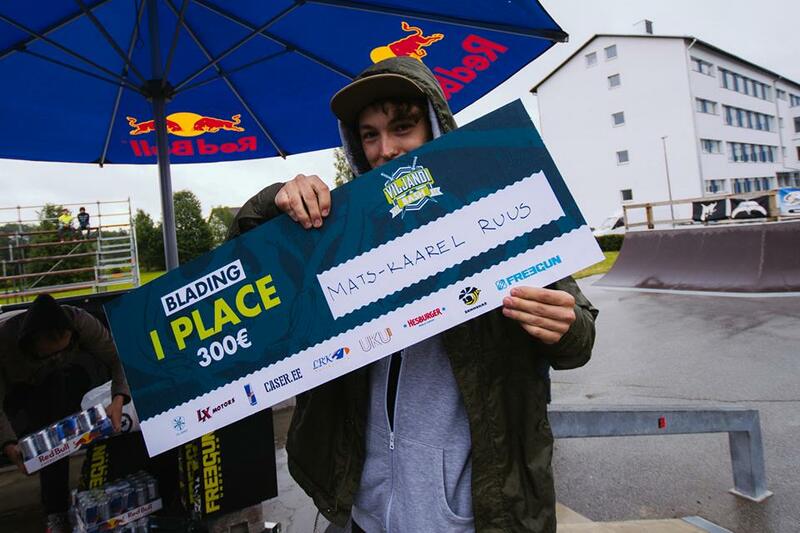 Congrats to Mats-Kaarel Ruus (Hedonskate, Razors) for taking the 1st place during Viljandi BASH qualifications! 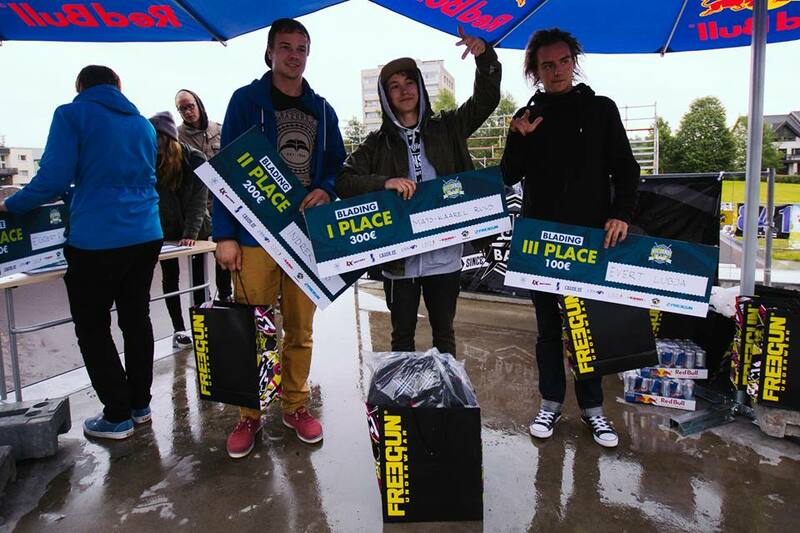 Team: Mats-Kaarel Ruus wins Ülemiste Freestyle Big Air comp! Mats-Kaarel Ruus (Hedonskate, Razors) Ülemiste Freestyle Big Air Demo & flybox competition. Congrats! Mats-Kaarel Ruus (Hedonskate, Razors) was injured during ALNIS 2013, so he took some time and put together his Winter 2012/13 edit, where he tries some freestyle skiing – make sure to check it to see how you can incorporate your blade skills on snow! 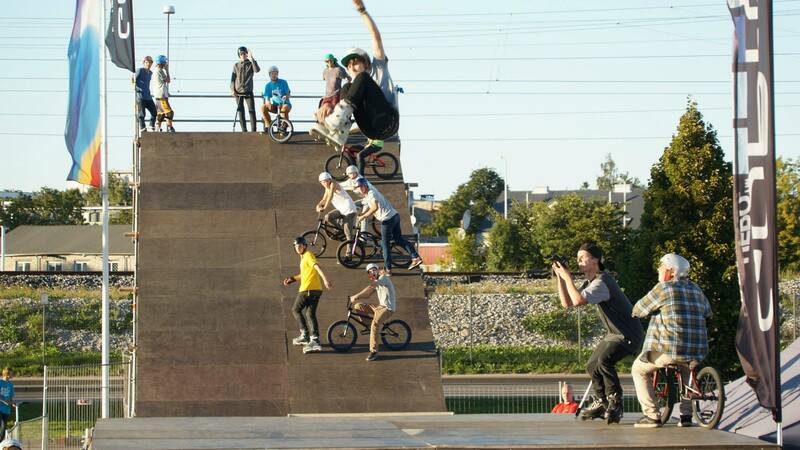 Filmed on 2011 & 2012 outdoor season and includes clips from streets in Estonia, Finland & Latvia. 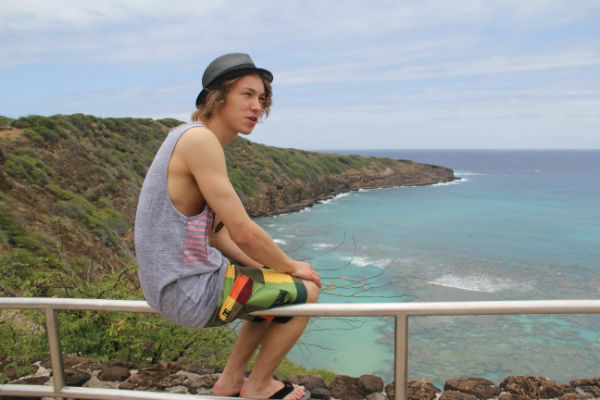 What`s up guys, Mats-Kaarel Ruus signing in from Honolulu / Hawaii. Been here almost a week, having the time of my life – even getting my luggage 5 days too late didn’t hit me as hard as that kind of thing would in different part of world. Also being able to spend time with my girlfriend after being apart 2 months is cool. 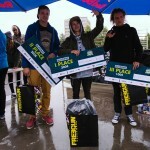 Here is edit from a TRT All Day competition supported be Hedonskate.com, it took place on 21 of April in Tartu, Estonia.